Evening of Prosthetics with Prevail Prosthetics and Orthotics. #216 Vestibular, Oculomotor and Balance Rehabilitation: Applying research-based principles for proven results! The Indiana Physical Therapy Association is the source for continuing education and professional development opportunities for physical therapists and physical therapist assistants. INAPTA members can access the latest courses on subjects important to their career development. 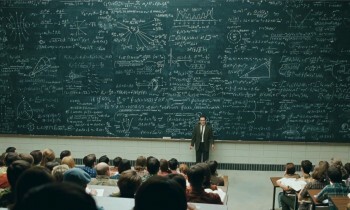 We hope to continue adding relevant courses in the future. Learn more about CE requirements and the approval process for licensees and course providers. 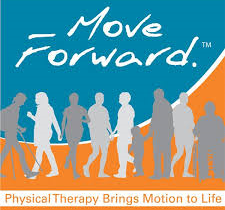 Looking for a Physical Therapist in your area? Start your search here. The American Physical Therapy Association has a wealth of life enhancing resources at your fingertips. Access here for all Indiana Physical Therapy Professionals. 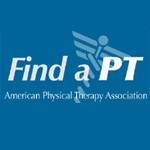 Looking for fellow Member of APTA? The new site has features to make your online learning easier and more engaging. From patient care to health care management, find a course that aligns with your professional development plans.